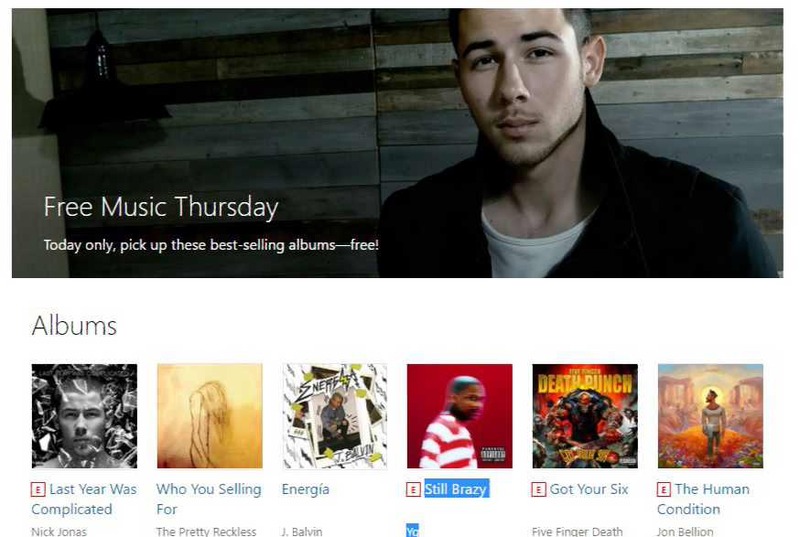 Microsoft is giving away a collection of seven albums from artists like Nick Jonas and Tory Lanez for completely free at the Windows Store. This offer is applicable to the U.S. citizens only. These free albums are only set to be available for free through 11:59 p.m. tonight, December 9.